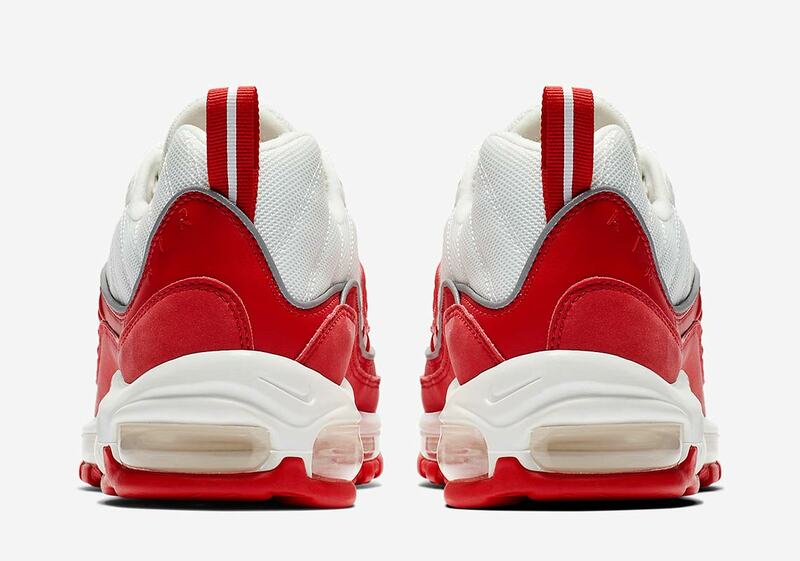 Didn’t Manage To Catch The Supreme Air Max 98? Now’s Your Chance To Cop Another! Recall back in 2016, when Supreme released their Air Max 98 collaboration in 4 different colours. Out of the four, only 2 were highly coveted, the Red one, and the snakeskin print. Of course, fetching these on resell requires a budget of some kind; a size 9 nets you about RM 2400, and that’s definitely some amount of money that can be better put elsewhere. Enter this Air Max 98. Identical proportions, design, and materials. Only differences include an omit of the ‘World Famous’ wording on the heel tab, but more importantly, the grey colour on the mesh has been changed to white. Maybe if you’re a hypebeast or a purist, then this GR model wouldn’t interest you, but to those who lusted for the original collab and couldn’t get their hands on the original, maybe certain differences can be put aside to achieve that goal. Collecting sneakers after all, is about what you like, not what other peoples. 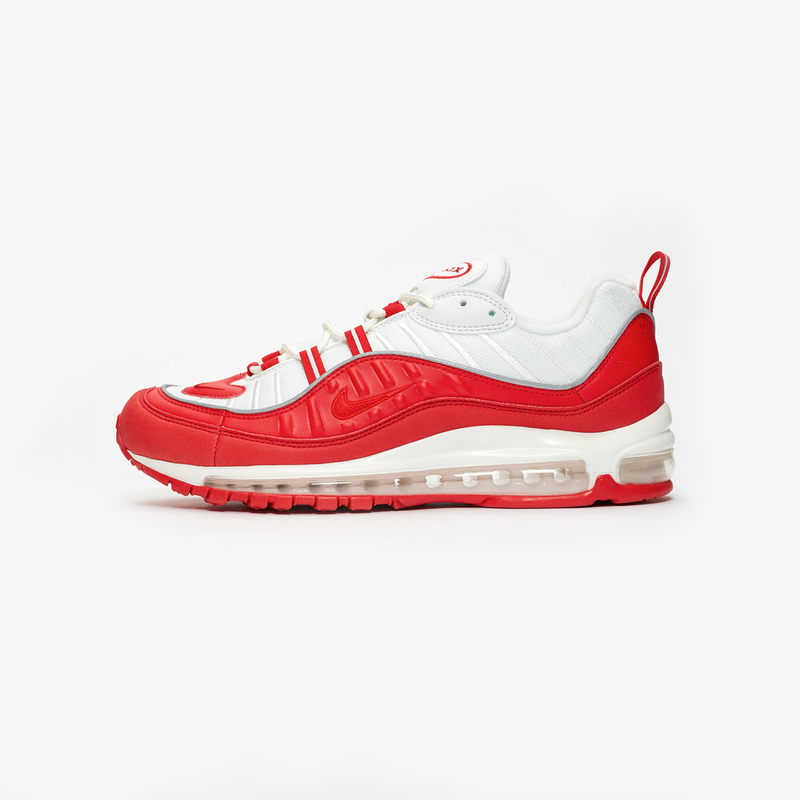 The Nike Air Max 98 ‘Varsity Red’ still has a full size run going on at Nike.com for a price of RM 649. Pretty reasonable, depending on how you look at it.